"Sandra Nickel and her team area service the Montgomery Alabama market. Sandra has over 30 years of experience and brings a wealth of knowledge that is reflected in her posts. One reason I like Sandra's blog is she showcases a lot of investment properties in her market. Its always good to see what the rental market is for your properties. In addition Sandra and her team give lots of practical tips for buyers and sellers such as "How to raise your Credit Score" or "New Kitchen Trends" and of course lots of local market data. If you are in Montgomery Alabama this is a blog for you." 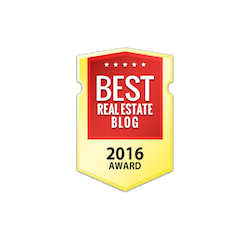 Thank you to the Coastal Group Real Estate Team for the recognition! Even though most people start their New Year’s resolutions on January 1, some people add resolutions as the year progresses. For some, that goal is realizing the dream of homeownership. Beginning the process of buying a home can be daunting, but it is easy enough to begin working on the first step – saving for a down payment. 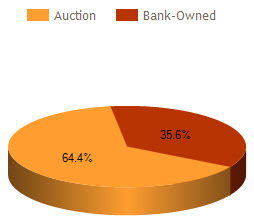 According to the National Association of REALTORS®' 2014 Profile of Home Buyers and Sellers, 65 percent of home buyers utilize their savings account for a down payment; however, buyers find many other ways to finance a down payment, including selling stocks or bonds, relying on gifts from friends or relatives, retirement funds or using the proceeds from another home sale. Take a look at January 2015's real estate sales statistics. Midtown Montgomery real estate sales statistics for January 2015, show the number of homes remained the same as January 2014. The average sales price decreased by 45.53%% to $97,298 for the month. The median sales prices decreased by 49.5% to $68,300, and market times increased by 15 days. The highest selling price decreased by 51.64%, and the lowest selling home price increased by 52.31% compared to $6,500 from January 2014. 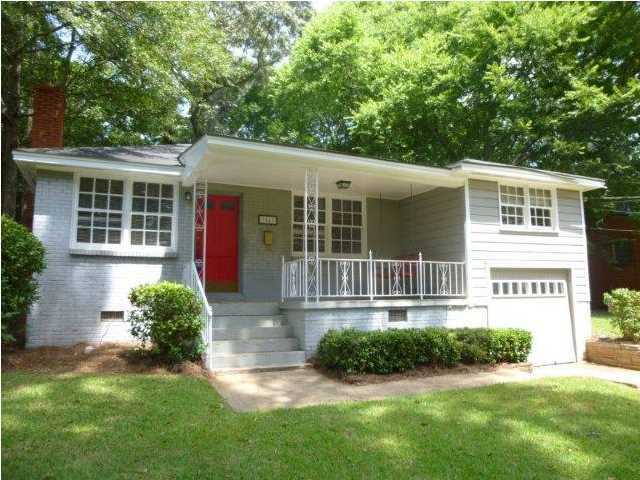 This charming Capitol Heights 1920's bungalow has undergone a facelift and total renovation. No longer "grandma's house" it is now sparkling new with a bright, open feel. Large rooms and great flow will make entertaining and living a breeze. BRAND new master bath will make you feel like you are in new construction, while the charm and character of a vintage home remain. Nothing to do here move in and start enjoying home ownership, minutes from the happening Downtown Market and entertaining Districts! Marketed by Sandra Nickle Hat Team REALTORS, Montgomery Alabama. Many years ago, Las Vegas hotels would entice customers with inexpensive rooms, meals and entertainment so they would gamble. It may have worked initially but if you’ve been to Las Vegas recently, the bargains are gone. Hotels expect each division to be a profit center on its own. As a consumer, I might not like the changes but as an investor, I’d have to be pleased with increased profitability. Years ago, real estate investors used to accept negative cash flow buoyed by tax incentives in hopes of making a big payday due to appreciation when they sold it. Today’s investors are focusing on tangible, current results like cash flow and equity build-up. Cash flow is the amount of money you have left over after collecting the rent and paying the expenses. Since rents have gone up considerably due to supply and demand in the last few years and mortgage rates are at near record lows, income is up and expenses are down, making the cash flows attractive. If the cash flow is sufficient, you could have a good investment even if the value of the property never increased. Cash on Cash doesn’t consider appreciation and measures the cash flow before tax advantages by the initial investment. A rental with $3,170 CFBT divided by an initial investment of $29,000 would generate a 10.93% Cash on Cash rate of return. Low down payments on investor properties are also a thing of the past. Non-owner occupied mortgage money is available but the investor should expect to put down 25-30%. An advantage of having a smaller mortgage is a lower payment. Most mortgages are amortized loans with both principal and interest due with each payment. The forced savings of the principal contribution builds equity in the property and can be considered a part of the rate of return. A $100,000 mortgage at 4.5% for 30 years would have $1,613.29 applied to principal in the first year. Divide that by the same $29,000 initial investment and the amortization would generate another 6%. 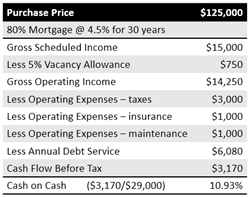 Without factoring in appreciation or tax advantages, this rental example generates much more than most alternative investments. There certainly are many different aspects that affect the risk and return on rental investments. If you haven’t scrutinized single-family rental opportunities in a while, you should look again. Information courtesy of Sandra Nickel, Sandra Nickel HatTeam Realtors in Montgomery, Alabama. What a deal in the Dalraida school district! Here is an adorable, move in ready home that's perfect for a first time home buyer or an investor! Updated kitchen with new counter-tops and back-splash that's open to a sunroom. The hard wood floors are in great shape and the third bedroom above the garage has laminate flooring. Check this out today, at this price it won't last long! 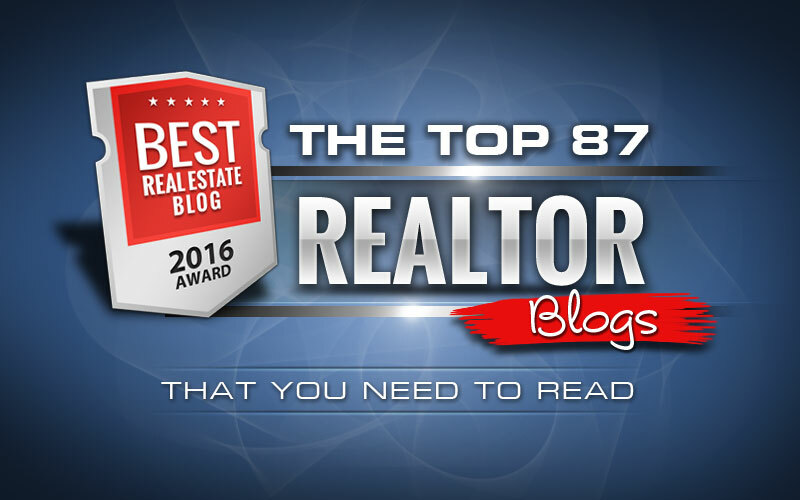 Marketed by Sandra Nickel, Sandra Nickel REALTORS, Montgomery Alabama. Lots Of High End Updates! Incredible property on one of the best kept streets in the Garden District! Lots of high end updates! Beautiful hardwoods and heavy moldings! Kitchen has top grade granite, many built-ins, lazy susan’s, ceramic subway tile and on demand boiling water. Den features heart pine floors, fireplace, book shelves and rough sown cedar walls. Dining room looks out to a wonderful covered deck and yard. Downstairs bath features black and white marble flooring and custom vanity. Spectacular main suite upstairs with six large closets, bookcases and built in window box drawers, Upstairs office could be nursery. Downstairs office has upholstered walls and could serve as extra living area/den. Electric gated entry drive. Great condition and ready to move in! Your clients won’t be disappointed! Call us or your favorite agent to view today! 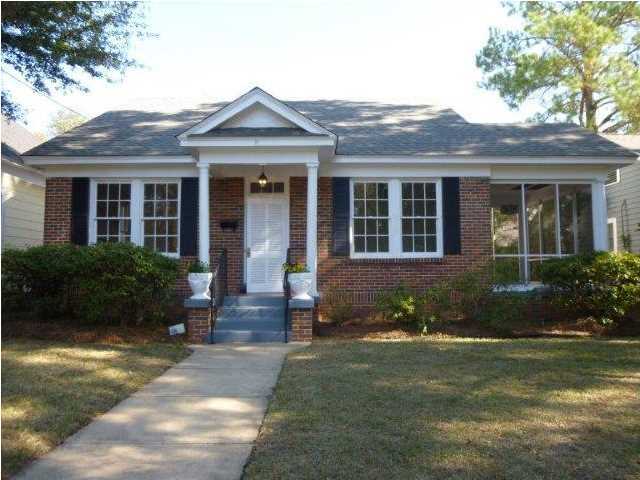 Search all Montgomery AL Real Estate And Homes For Sale. Sandra Nickel and the Hat Team have distinguished themselves as leaders in the Montgomery AL real estate market. Sandra assists buyers looking for Montgomery real estate for sale and aggressively markets Montgomery AL homes for sale. Sandra is also an expert in helping families avoid foreclosure through short sales and is committed to helping families in financial hardship find options. For more information you can visit AvoidForeclosureMontgomery.com. Interested in buying a bank-owned home? Get bank-owned listings alerts FREE! You can reach Sandra by filling out the online contact form below or give her a call anytime. How's your imagination? If you can look past dirty carpet and envision the hardwood below, you'll see that this well-loved house has the potential to be your new home. Kitchen and baths are modern and in great shape. An over-sized laundry room has space for crafts or work-shopping. And the huge fenced yard cries out for kids and/or pets. Great peach trees, too, and within walking distance of Baptist and Alfa so call now! 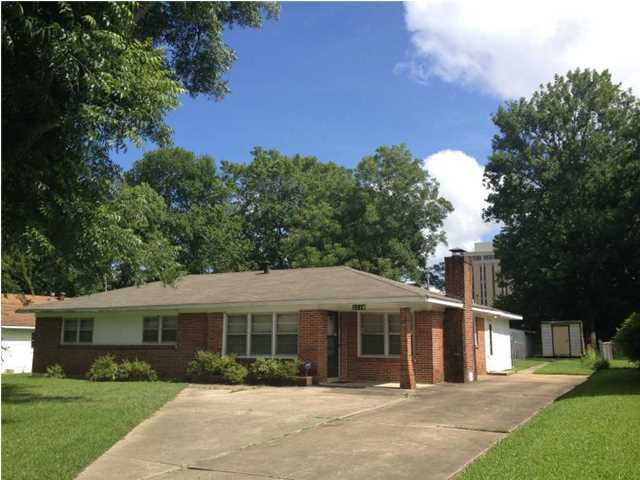 In April, the number of properties that received a foreclosure filing in Montgomery, AL was 22% lower than the previous month and 37% higher than the same time last year, according to RealtyTrac.com. The current distribution of foreclosures based on the number of active foreclosure homes in Montgomery, AL. 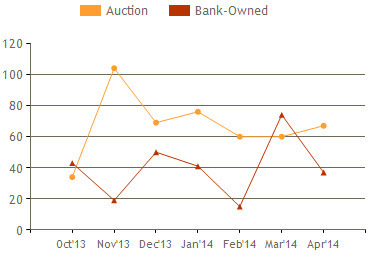 Auctions accounted for 64.4% of foreclosure activity in April 2014 and Bank-owned properties accounted for 35.6%. The number of Bank-Owned properties decreased 50.0% compared to the previous month and increased 54.2% from the previous year in April. The number of Auctions increased 11.7% compared to the previous month and 28.8% from the previous year. 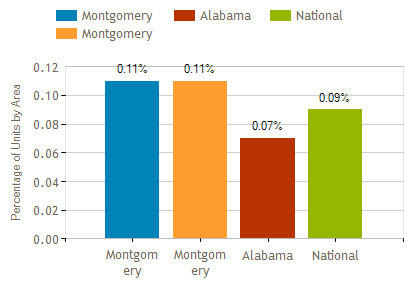 Montgomery AL foreclosure activity was 0.02% higher than national statistics, 0.03% higher than Alabama numbers and the same as Montgomery County statistics in April 2014. Are you or someone you know behind on mortgage payments and facing a Montgomery foreclosure? You do have options. A short sale may be the answer to saving you, your family and your home. I am a Certified Distressed Property Expert (CDPE) with specialized training in helping families avoid foreclosure. Give me a call for a private consultation. Interested in buying a bank-owned home. Get bank-owned listings alerts FREE! Each year around 65% of all household moves take place between May and September, so obviously you need to plan ahead if you’re moving to a new Montgomery AL home this summer. While the act of relocating a new place can certainly be exciting, there are, of course, challenges to be met, especially during a hot, busy summer season. Although there are no foolproof ways to make the experience totally stress-free, there are, thankfully, actions you can take to make your “adventure” a more positive one. Plan ahead! 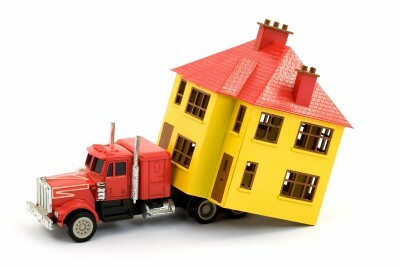 Contact moving companies or truck rental firms at least six weeks in advance if possible. Try to schedule your move for a weekday and at a time when traffic is less heavy. . Make prior arrangements for the care of young children and pets on moving day—for their sake and yours! Line up commitments from friends and family if you’ll need their assistance for the move. Be strategic about packing. Gather necessary supplies and start packing early. Whether it’s one room, one cabinet, or a drawer at a time, weed through what may be years of accumulation. Decide what to donate to charity, give to a friend, recycle, trash, pack now, or keep handy until moving day. Label boxes as to contents and intended room in your new home. Take care of logistics in advance. Ideally, you should contact your future utilities provider at least two weeks before you move regarding turning on your electricity, gas, phone, cable, and internet before your arrival, if possible. Contact any new school for a list of documents needed for registration. Do not pack these materials away it’s better to hand carry them for easy retrieval. If you’re going to need to spend a night in a hotel, make those arrangements early. Make life simple. Keep all small parts labeled, in plastic bags, and all together in one box. Likewise, take pictures of electronic hook-ups for future use. Consider the heat. Dress appropriately, stay hydrated, and refrain from placing certain items in a hot truck—candles or wine, e.g. Click here for tips on packing cleaning products and toxins. Stay calm. Relax, whistle, smile, and anticipate the pleasure of living in your new home.